From 3D printing prototypes to printing one-of-a-kind models, Northwell's automated 3D printing lab is creating state-of-the-art, personalized treatments for patients across our health system. It's the future of medicine—and we're leading the way. At Northwell Health, we're dedicated to transforming the way we provide care through advanced medical imaging and innovative 3D printing. 3D printing is astonishing technology that allows us to produce a three-dimensional object from a digital 3D file, such as a computer-aided design (CAD) drawing or a CT/MRI scan. This enables us to create devices that are matched to a patient’s anatomy (patient-specific devices) or devices with very complex internal structures. 3D printing is currently utilized within Northwell's Orthopedics, Dentistry, Plastics, ENT, Thoracic Surgery, Radiology and Neurosurgery departments, as the models they produce can provide a better understanding of anatomical structures and pathologies within various specialties. 3D-printed, patient-specific anatomical models provide a highly detailed visual perspective that you can‘t achieve with 2D sliced MRI/CT models—and they can be created in as little as a day. They are invaluable to our clinical professionals, as they provide the ability to interact in a learning environment with real case studies—demonstrating a prognosis and comparing it with the outcome. These models can be used during consultations with patients and their families when explaining conditions, for prosthesis testing, and to enable clinical and surgical teams to evaluate better treatment decisions and plan procedures more accurately. Our state-of-the-art, automated 3D printing lab means precise, personalized care for our patients—and it's changing the future of medicine. Hear Northwell's Dr. Todd Goldstein talk about 3D printing and all the amazing ways the health system is using it to improve lives and push medicine forward. 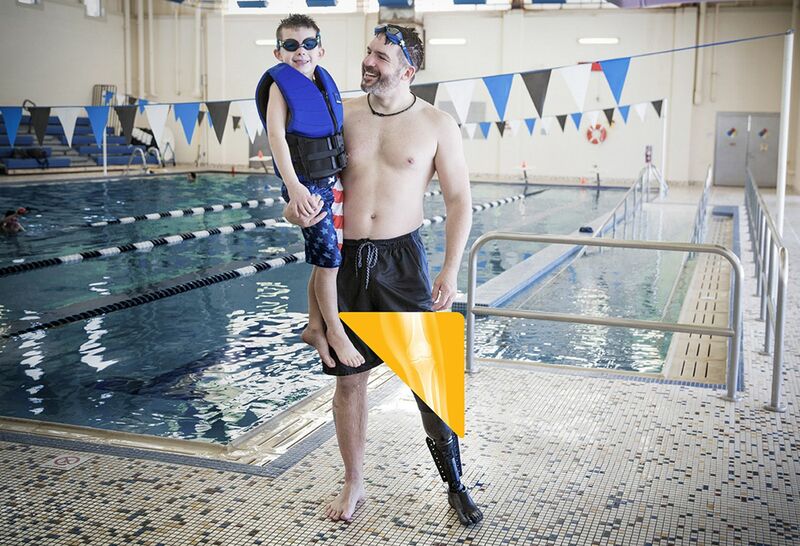 We brought together world-class resources in prosthetics, aerospace and 3D printing to create a first-of-its-kind amphibious prosthetic leg—returning an injured veteran to the water so he could swim with his kids. 3D printers create solid objects by building up thin layers of material (such as different types of plastic); think of a normal printer printing a “stack” of paper but in a predefined shape—it can be solid or hollow, and sometimes needs support scaffolding to hold up pieces of the print when printing. 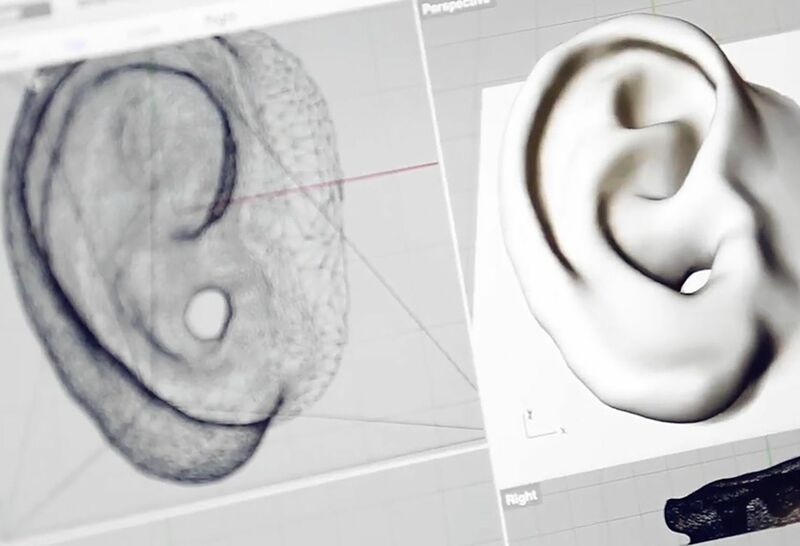 What kinds of 3D printing advancements have been made in medicine? When it comes to 3D printing, we believe the possibilities are endless. 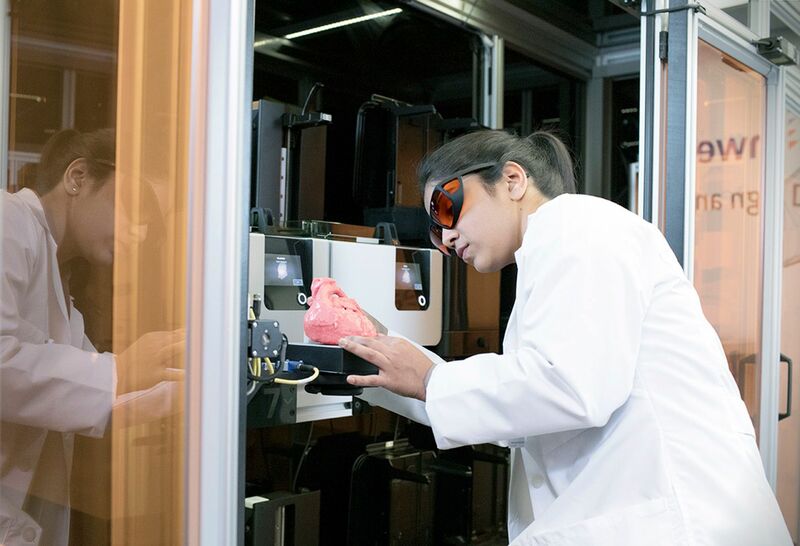 Things that have been 3D printed—which are shaping the future of medicine—include prosthetics, tissues, pharmaceutical drugs, anatomical models, bone, heart valves, ear cartilage, medical equipment, synthetic skin, organs and more. To learn more about 3D printing, please fill out this form and a member of our team will contact you.